Babaji mentions not to question what one saw as to "what was that?" or try to interpret anything but just witness and leave it off. If one does keep questioning, doubting and trying to interpret everything one will simply get stuck in those emotions erupting from the three gunas. Namah Shivaya..
Also below we have an important reminder from Shruti Sethi. Thank you for sharing. In prati prasav sadhna shivir (rishikesh 2008) babaji took a promise from all the sadhaks that they will not share with anybody what they come to know about their past lives during the sadhna. He said sadhna ki ek mariyada hoti hai. You need to respect it. 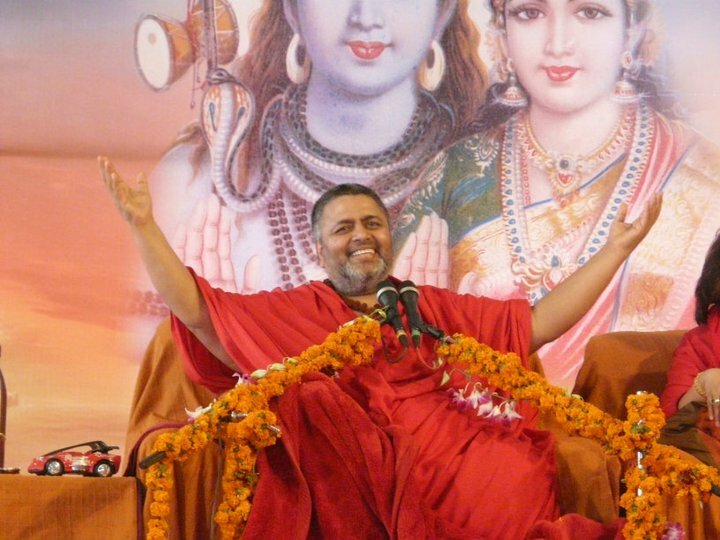 The purpose of sadhna is to release those past life incidences. By thinking about them, writing them or articulating them in front of others, you are reinforcing those memories. which is like recreating them. When babaji tells about them he has a purpose and he narrates them in certain contexts. In theory of karma (discourse which is available in cd form from ashram) he states this. he says please try and forget your past lives. Please respect the precious gift that has been granted to you so easily and out of his sheer love.